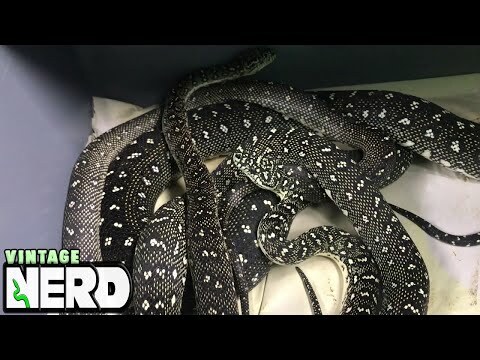 On the Web - On this episode of Morelia Python Radio, Eric Burke and Rob Stone are joined by long time herper Stan Chiras to talk about diamond pythons. Stan was the first person to breed diamond pythons in the United States. He will talk about his experiences keeping and breeding this magnificent subspecies of the carpet complex. Morelia Forums - Photos of some nice diamond pythons.